Move aside rainbow cakes, because there is finally an outrageous colourful rendition of savouries – and we are totally digging this novelty! Cheese Toast Specialist Kala Toast is located in Tsuen Wan, New Territories, Hong Kong, but its far-flung location has not stopped unicorn lovers from making a special trip down to savour their signature rainbow grilled cheese sandwiches. Is this yet another gimmicky food or actually a legit tasty grilled cheese sandwich? You decide. If you are keen to experience the local way of life by dining at such unique and old-school restaurants, drop by Sing Heung Yuen – one of Hong Kong’s very last few Dai Pai Dongs. The humble Chinese alfresco eatery has been around for nearly half a century and is especially well-loved amongst locals for its signature tomato egg noodles and tasty condensed milk buns. 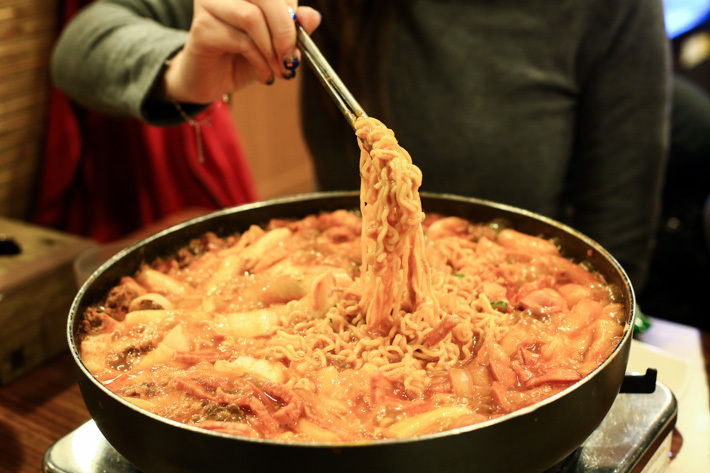 It is no secret by now that we are huge fans of Mukshidonna Tteokbokki Restaurant in Seoul. If there was only one place we could go to when in Seoul, this would be it. For all who have never heard of Mukshidonna , they are a chain of casual eateries and are famed for their affordable and extremely addictive Korean Tteokbokki Hot Pot. And they are now in Hong Kong! This, we couldn’t be more excited about. Egg tarts are aplenty in Singapore, but real good ones are rare like eclipse. There are a few types of egg tarts and we too have our preference. 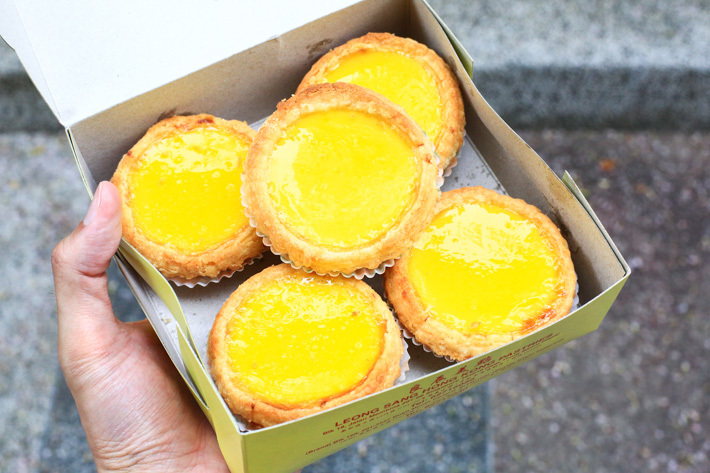 The ones that tug our heartstrings are the Hong Kong-style ones with flaky pastry and sweet egg custard filling. Now, those are pretty rare in Singapore, unless you go to a dim sum restaurant – which can be expensive. Know where we always go to when we need our Hong Kong-style egg tart fix? We are about to let you in on one of the hugest secrets. Munchies – a certified organic and GMO-free bakery – might be a relatively new kid on the block, but is already making significant waves in Hong Kong with its irresistibly delicious handcrafted goodies. The people behind Munchies are not marijuana addicts but passionate individuals who bake so well that one would feel like he/she literally got the munchies. Hong Kong’s famous cha chaan teng Honolulu Cafe is opening in Singapore! Famous for its egg tarts with flaky pastry, it will open a 1,500 sq ft restaurant with 50 seats at The CentrePoint in Orchard Road at the end of April 2016. 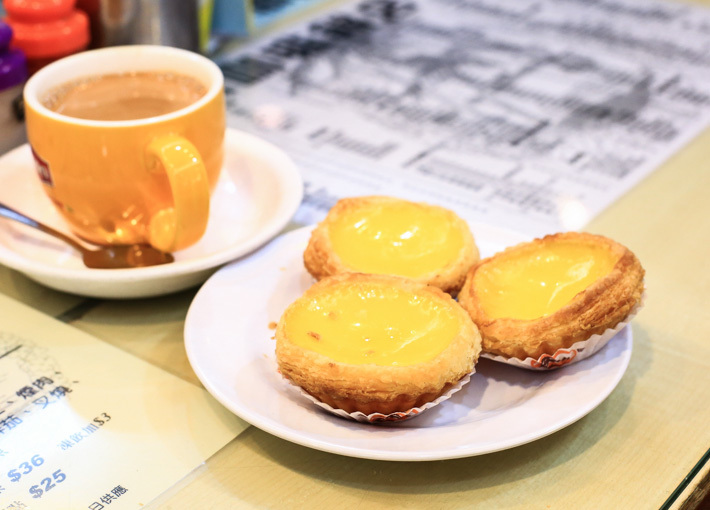 We will go out on a limb to say that Honolulu Cafe has the best egg tarts in Hong Kong.